Get StartedRead Now in BrowserCirculation PoliciesNeed Help? 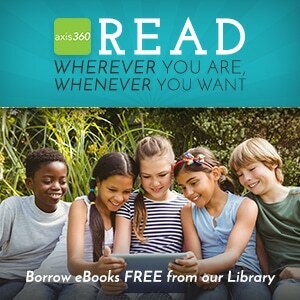 Browse, check out, and download eBooks and eAudiobooks from Michigan City Public Library using the Axis 360 app! 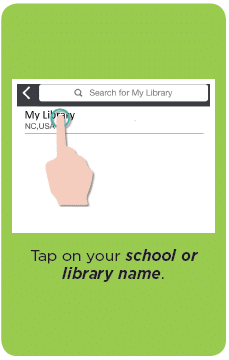 It’s simple — just download the app on your device, find our library, and log in using your library card number. 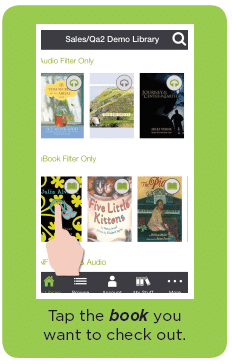 The collection includes popular fiction, non-fiction, and children’s eBooks and eAudiobooks. 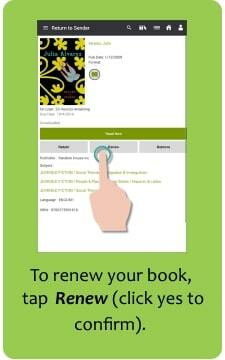 Patrons need a current Michigan City library card and PIN. Learn more or download the app to your device at our App Zone. For help, visit the Axis 360 Help Site or call the library at 219-873-3044. 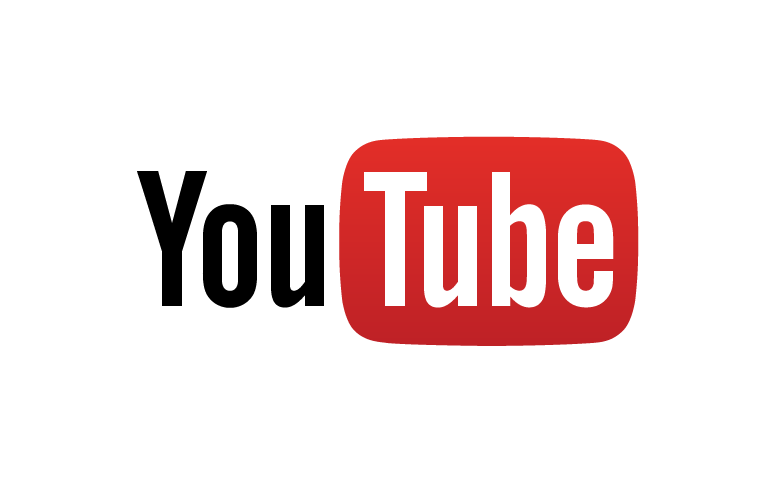 For instructional videos, visit the Axis 360 YouTube Support channel. 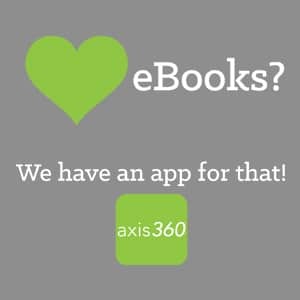 INSTALL – If you’re using a mobile device, install the free Axis 360 app by visiting the Apple App Store, Google Play Store (Android devices), or Amazon App Store (Kindle Fire). 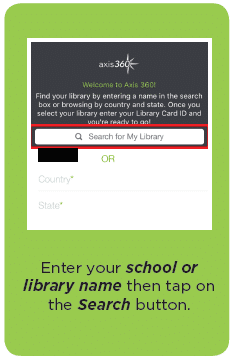 LOGIN – Tap the Axis 360 icon to open it. Tap “skip” at the bottom of the screen to skip the tutorial. 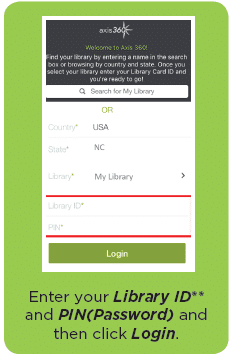 Under “Library Name”, search for “Michigan City”, then tap on “Michigan City Public Library.” Enter your library card number and PIN and then click “Login”. Don’t know your PIN? Call the Circulation desk at 219-873-3062 or stop by the Circulation desk. 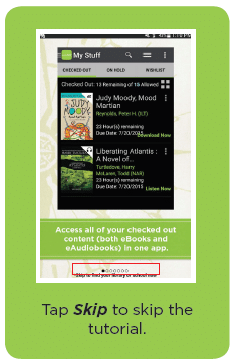 CHECKOUT AND READ – Tap the cover of the book or audiobook you want to check out. 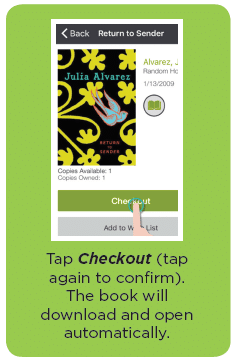 Tap “Checkout” and tap again to confirm. The book/audiobook will download and open automatically. 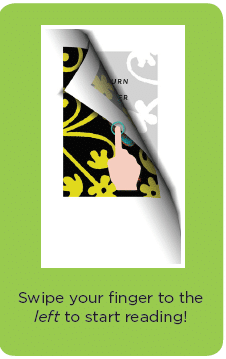 Swipe your finger to the left to start reading! Tap the middle of any page to bring up reading menu options. If you’re using a Windows laptop or desktop computer, you can read eBooks right in your browser! Go to the library’s Axis 360 page at http://mclib.axis360.baker-taylor.com. Click on “login” in the upper right corner. Check out a title or click on “My Stuff” to find titles you’ve already checked out. Click on the “Read in Browser” button to the right of the title to read it in your browser. 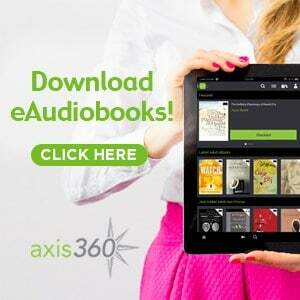 Get more information about the Read Now Browser Reader at the Axis 360 Help Site. 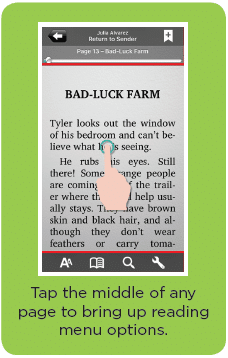 Your browser must allow pop-ups in order to read the eBook in the browser. 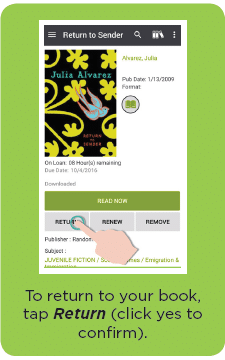 If your eBook is not opening, check in your browser’s options menu to make sure pop-ups are enabled. How do I get a library card? 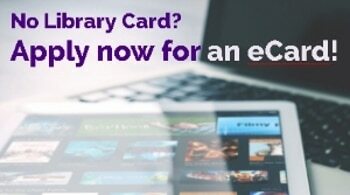 Apply at the Circulation Desk or click here to apply for an eCard (only allows access to digital materials). Don’t know your PIN? Click here to reset your PIN. Contact Circulation in person, by phone at 219-873-3062 or by e-mail. For help, visit the Axis 360 Help Site. Get help in person at the library’s Reference Desk or call 219-873-3044 with any questions.